As a leading distributor for the market's top brands, Arm-Tex provides superior-performing Hose Master stainless steel braided hoses for clients working in the world's toughest conditions. Proprietary hydroforming technology ensures extended lifecycle, with minimum effort to bend or flex. Boasts "stay-put" characteristics for stress-free connections between rotary joints and piping systems or other static applications. 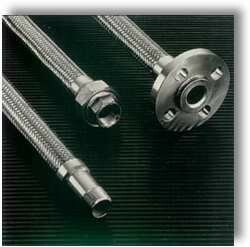 Angular, high-pressure corrugated metal hose comprised of heavy-wall stainless steel, offering dependability and flexibility under significant pressures. 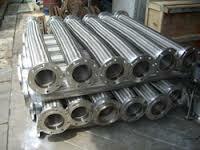 Heavy-wall, annular corrugated hose, specially designed for the highest possible pressures. Hydrofomed, chemical transfer hose with premier corrosion resistance for chemical processing applications. 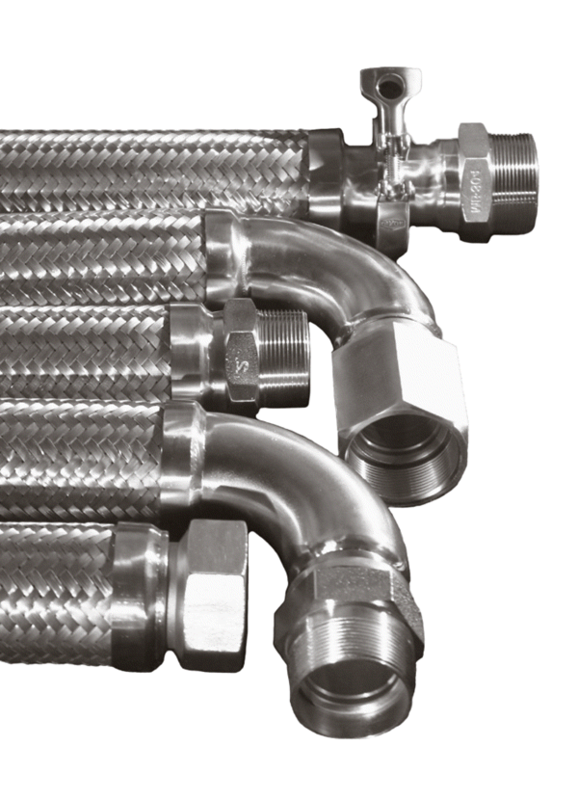 Heavy-duty hose designed for applications requiring high-performing bronze hoses. Helical corrugated, spirally-welded, double walled hose designed for high-pressure applications requiring good flexibility. 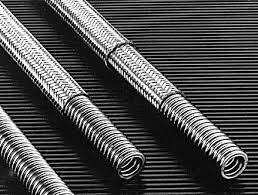 Helical corrugated, spirally-welded hose that provides extreme flexibility, while offering good pressure ratings. Today's industrial applications demand durable, premium-quality products that perform to the highest expectations. For nearly a third of a century, Arm-Tex has delivered the market's finest products for countless customers working in the gas and liquid transfer industries. Throughout this time, we've earned a lasting reputation for quality, reliability and customer satisfaction. Contact our office to learn more about Hose Master Stainless Steel Braided Hoses, along with our many other top-quality products.